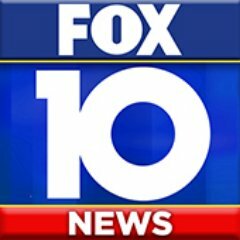 Your friendly neighborhood TV news station, serving the Alabama and Florida Gulf Coast areas, including the Mobile, Gulf Shores and Pensacola metro areas. 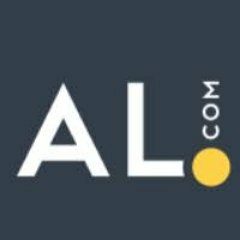 Started in Mobile, AL.. Local and Global. 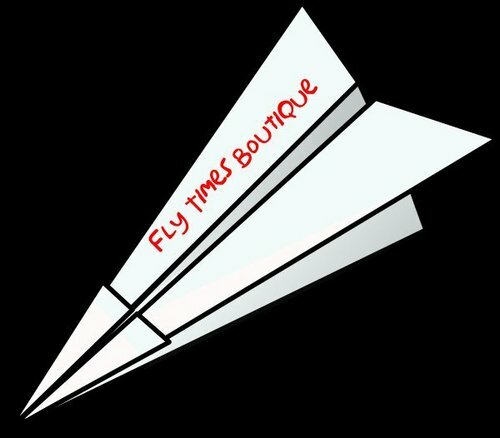 Instagram: flytimesboutique. snapchat: flytimes. Zumiez Store Manager. Owner of Secret Scientist too. 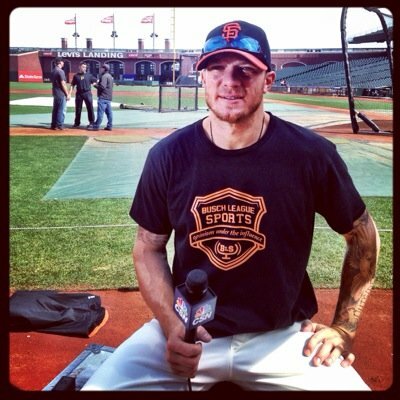 Official Twitter of Jake Peavy, Pitcher, San Francisco Giants; Founder, Jake Peavy Foundation.